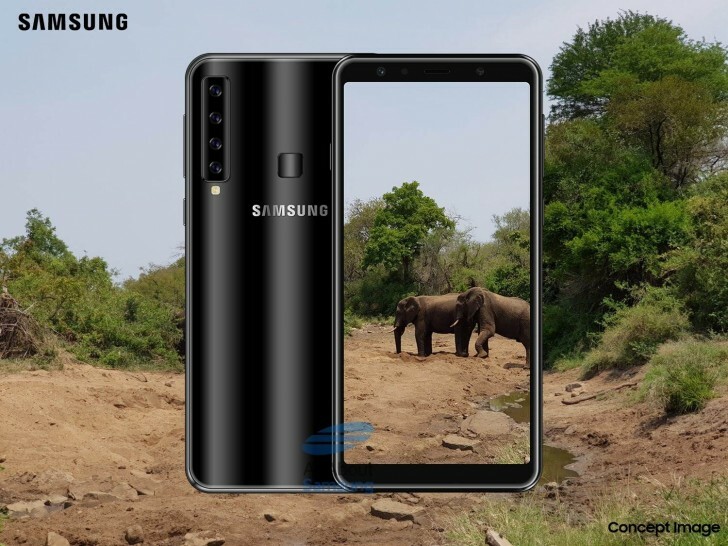 Samsung is preparing to jump into four-cam territory after introducing the Galaxy A7 (2018) with three cameras. The new addition is also part of the Galaxy A series but with four snappers on the back. 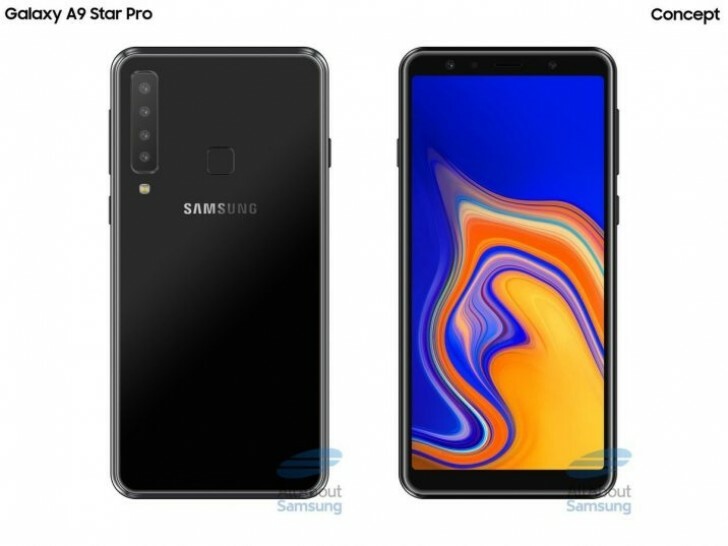 10 days ago we wrote about a Samsung Galaxy A9 Star Pro, which later was said to actually come as a Galaxy A9s. The German source that first leaked the info about the device now arrived with more specs, including chipset, battery capacity and memory options. The Samsung Galaxy A9s will run the Snapdragon 660 chipset by Qualcomm. The Korean company rarely equips its devices with other manufacturer’s SoC - this usually happens in the US and China, meaning the new device might be launched in one of those countries first. The platform will be coupled with 6 GB RAM and 128 GB internal storage, and is very likely the phone to have microSD slot for up to 512 GB more. All About Samsung also shines more light on the four sensors of the main camera - the primary camera will have 24 MP with f/1.7 lens, the 5 MP depth sensor will have f/2.2 aperture, the 8 MP wide-angle lens will have f/2.4 aperture in front of it and the 10 MP sensor will have 2x optical zoom and f/2.4 lens. The battery of the Galaxy A9s will be 3,720 mAh with a USB-C port, but Samsung will stay on the Quick Charge 2.0 standard. Whether this is the real deal or the source is grossly misunderstanding, its leaks will be known on October 11 when the ‘4x Fun’ event is taking place. A series is Samsung way to test the water before implement in their S series. if it have + feed back then expect it to be on the S series. Come to the stage better just buy a go pro and a cheap phone combo.